These fierce, translucent cactus blooms do not remind me of comfort. 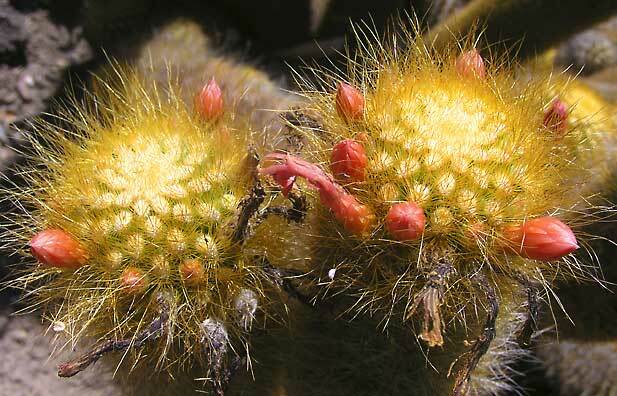 Many websites are devoted to growing and naming cacti. My interests as a photographer are texture, color, form, and light.